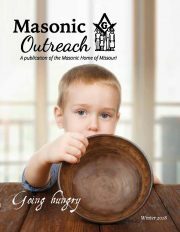 The Masonic Home wishes to extend the reach of The Truman Club beyond the Annual Dinner help in Columbia to locations throughout the state. 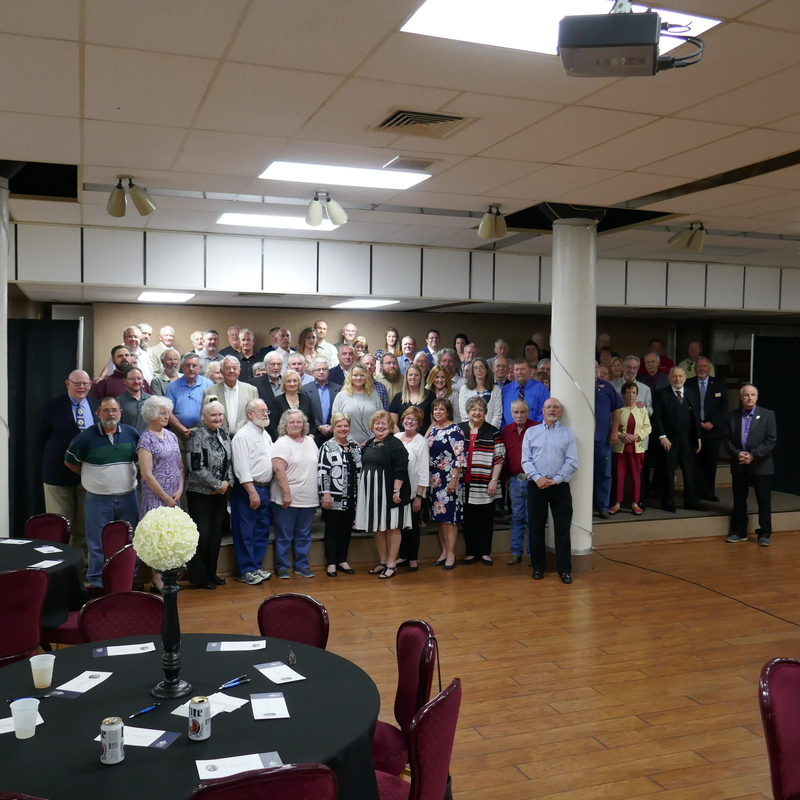 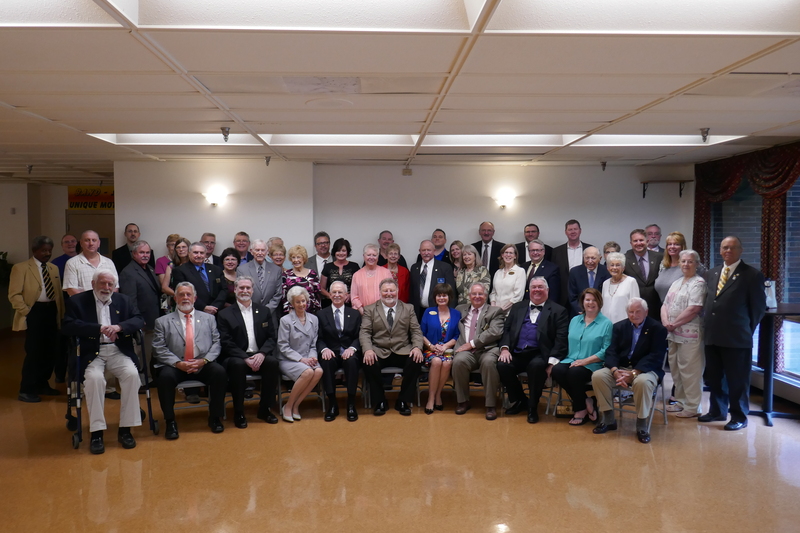 These events are intended to provide an opportunity for Truman Club Members to join together in fellowship to support the Masonic Home of Missouri, while introducing prospective members to the Masonic Home and The Truman Club. 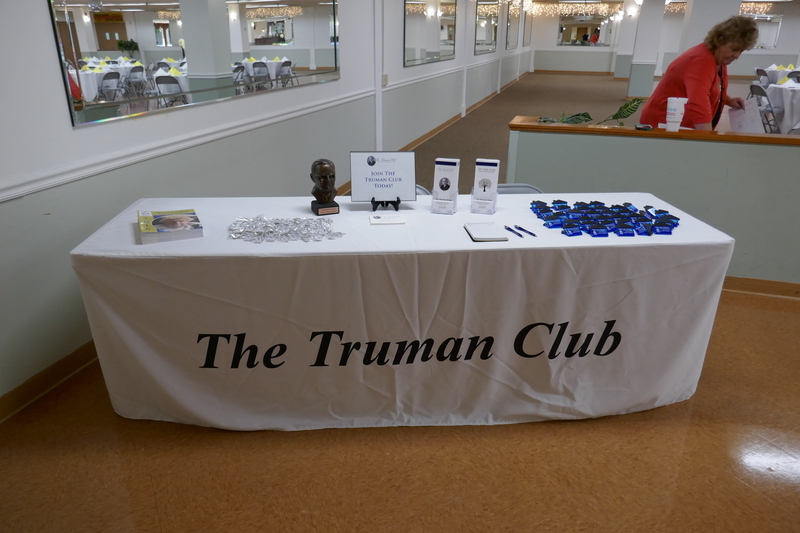 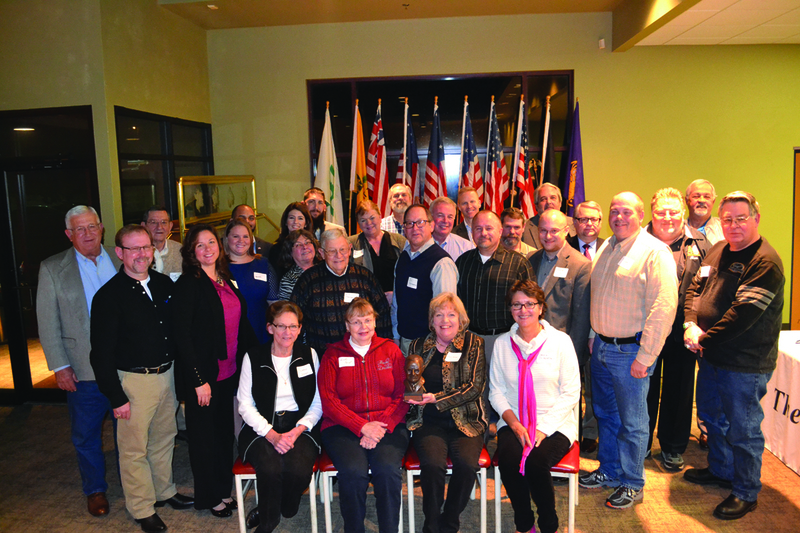 If you would like to host a Regional Truman Club Event in your area, please contact our Major Gifts Officer at 800-434-9804.